Mike Sneesby still remembers the race to get Stan launched on Australia Day 2015 before Netflix landed in March. The Stan CEO had signed a deal with Sony six months earlier for titles including Better Call Saul and Breaking Bad when there were still major technology hurdles to overcome. “We were in a race to finish our content deals. It was literally, for a year prior to launch, a team of people on technology, content, marketing, working around the clock,” he recalls. “We knew that Netflix would be there and we wanted to be there first, and we ended up getting there first. Stan now has over 800,000 active subscribers and revenue at over $100m a year. 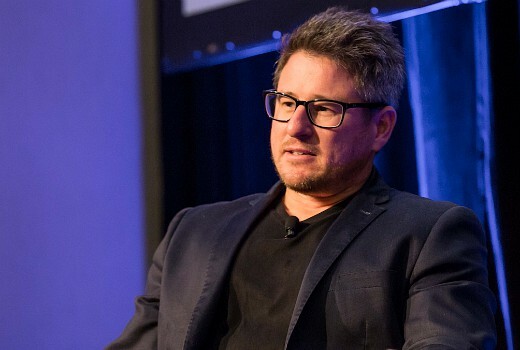 Sneesby, a former Director of Strategy at NineMSN, credits his shareholders Nine and Fairfax as backing the ambitious company when it mattered. “You can’t deliver half a line-up and go to market with Netflix,” he suggests. “You have to sign up to some really big commitments to either produce or acquire licensed content. There’s no way to just invest a little bit and see how the business goes. “You’ve got to be all-in and our shareholders have been prepared to do that. Yet Stan has built up a brand separate to Nine, including not being lumbered with any issues surrounding the legacy of Free to Air. “As much as we like to leverage the opportunities between the two businesses, we have our own acquisition, programming and originals team, our own marketing team. If we just operated under Nine’s silos the consumer would sniff that out straight away,” he insists. One quiet consultant in the platform’s early days was Andrew Denton, a point which Sneesby seems surprised to learn has emanated. “He was a consultant particularly in the early days when we were moving into original production. He had a great relationship with Nine and David Gyngell, so it was an opportunity for us to have someone with great experience in the production industry and contacts. But he didn’t have a desk at Stan. 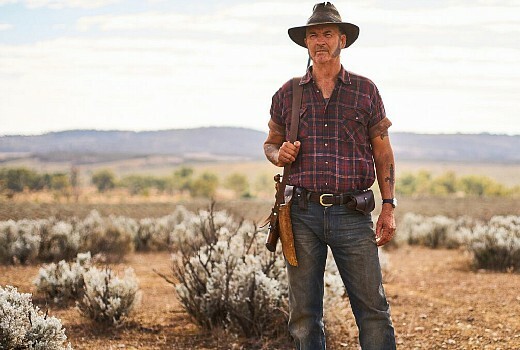 Stan did move into development with Wolf Creek (S2 debuts on December 15) and Enemies of the State, a Lionel Murphy drama by Tony Jones and Robert Connolly (it remains in development). The first original commission, No Activity has since spawned a US adaptation -a move that clearly paid off. “At 4 months in the business we had less than 100,000 subscribers, hoping it would become something to support original productions. But we had to take the bet. We found a show that we really thought could be great,” Sneesby explains. The Showtime deal was also pivotal to the platform’s young existence. Sneesby also highlights Sherlock, Billions, Better Call Saul, Twin Peaks, Wolf Creek, No Activity and The Other Guy as key events. 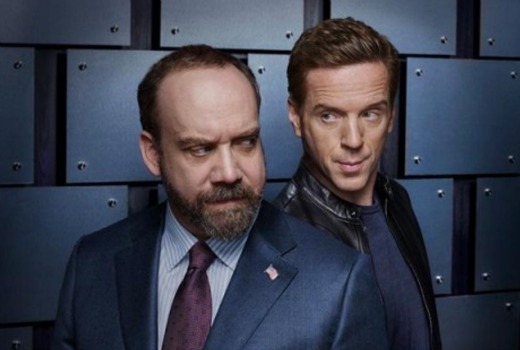 “Each one of those shows has a very significant spike in subscriber sign-ups. I haven’t listed every single show in our premium, but across our 35 internally we talk about Tier A and Tier B shows based on how much investment we put into the marketing of the shows. “We’re a content and marketing engine and all of those marketing campaigns drive to a premiere date. 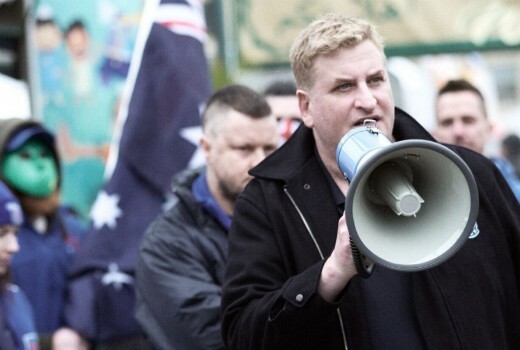 Stan also has new local drama Romper Stomper launching on January 1st and has confirmed new US drama Rise for March. Sneesby is also vigilant in reading feedback from users online. “I’m a fanatic on social media in terms of reading and analysing the comments on your site, Whirlpool, Twitter, Facebook and I insist all of my management do the same. I tell my technology guys all of the stuff on Whirlpool that is making you angry, is all f***ing real,” he reveals. As expected Saturdays and Sundays are the biggest traffic days with Fridays a very close third. New sign-ups follow the same trend. And while he didn’t disclose viewing numbers, Sneesby confirmed that peak viewing time is after 9pm. “The peak time for Free to Air is somewhere around 8 -8:30 and our time is about an hour after that. But in Free to Air it drops off fairly quickly after that, while SVOD holds up better through the late evening. Stan is now priced at 3 entry levels: a 4K package for $15, a HD package at $12 and an SD package at $10 a month. Finally, Sneesby also has a tip for eager viewers surrounding premiere dates, most of which are Thursday at midnight. “This is a TV Tonight tip. On any of the technology platforms it takes time to propagate the show out. So if you want to meet a midnight deadline, we almost always publish a little bit early. I wonder whether Stan has factored in the increased investment of cashed up streaming competitors other than Netflix, Amazon is investing big dollars in original shows and their marketing will get a boost from their website which will likely get a lot of visits in coming months. There’s also CBS and Disney on its way, they will be offering UHD content if they want to grab increasing shares of the streaming market, I would think Stan will have to decide what status it needs to survive financially, so the licensing deals for acquiring overseas shows for Australia will be interesting.